Industrial safety equipment is specially designed to help protect you from injury, and even death, in the event of an accident or other dangerous situation or exposure. Specifically, safety equipment provides protection to particularly sensitive parts of your body when there is a risk of exposure or injury from work-related duties. All safety equipment must be properly maintained and should be inspected regularly. If there are any signs of excessive wear or damage, it should be replaced to ensure it will operate the way it should and adheres to safety laws. 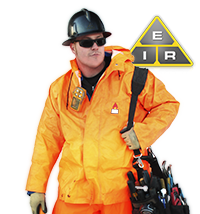 Industrial safety equipment is rated and classified for particular jobs. Equipment runs the gamut to protect you from head to toe. The Occupational Safety and Health Administration oversees the standards of safety equipment. Hard Hat – A hard hat is a type of helmet used in factories and other environments where there may be a risk of falling objects. It is designed to reduce the impact and protect your head from serious injury. You should choose a hat specifically designed for your particular job and ensure it fits properly. Ear Muffs – Being exposed to loud noises over a long period of time can damage your ear drums. Ear muffs reduce outside noise and protect your hearing. Ear Plugs – In some situations ear muffs are too bulky, in this case you would wear plugs (sometimes wearing ear muffs and ear plugs are required for double protection). Dust Mask – When working in particularly dusty environments or around foul odors, you need a dust mask to prevent inhaling too much material and damaging your lungs. Safety Glasses – Safety glasses are extra tough and shatterproof. They protect your eyes from flying debris. 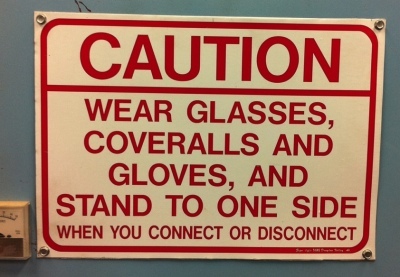 Most safety glasses are equipped with side shields for extra protection. If you wear prescription glasses, you can get safety glasses that fit over top, or have your doctor prescribe special safety glasses for your specific needs. Back Support – Spending many hours on your feet can put excess stress on your back. A back support helps reduce this stress and prevents back injuries, without restricting movement. Electrician Gloves – Electrician gloves are specifically designed to protect you from shock and cuts when working with electricity. Coveralls – Coveralls protect your entire body. 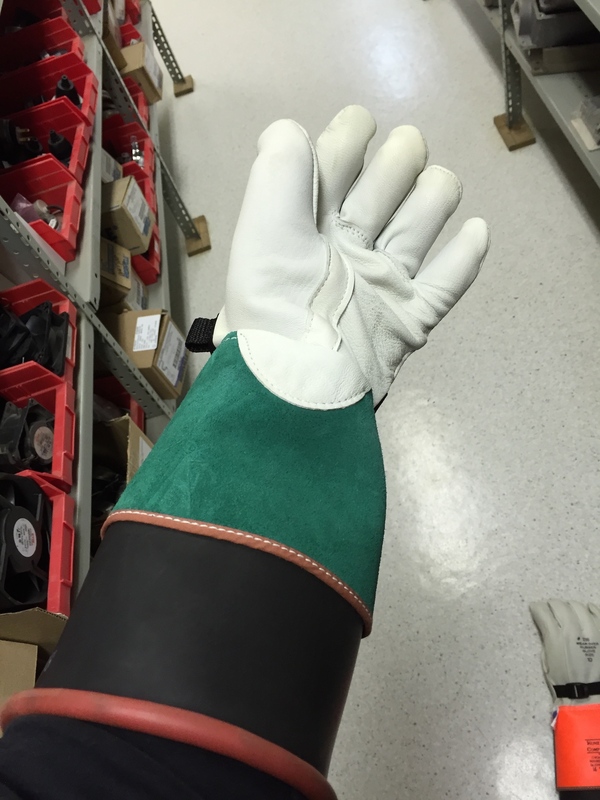 They are especially useful when working outdoors in bad weather, but are also Cal rated for arc flash protection. Rain Coats – Electricians, especially substation electricians, often have to go out and make repairs in all types of weather. Having a good rain coat will keep you dry, as well it will make you more comfortable, and it can help protect you against illness. Heavy Duty Sleeves – Sometimes electricity arcs or jumps. Protective sleeves protect your arms from burns and prevent the arc from igniting a fire on your shirt sleeves. Aprons – Aprons protect the front of your body from arcs and flashes the way sleeves protect your arms. Work Boots – Work boots are durable boots or shoes, usually made of leather with extra thick rubber soles. The toe area is reinforced with steel and the soles have a steel mid-plate to protect the bottom of your feet from punctures. 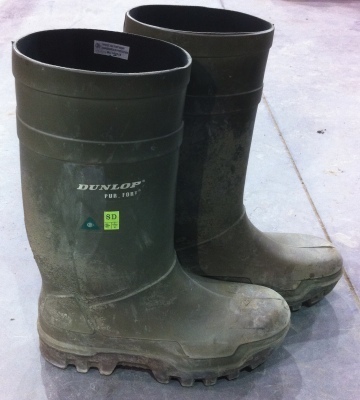 Electrical Shock Resistant Boots – These boots have extra thick soles for increased shock protection. Like other safety books, they are made with reinforced steel toes and soles. 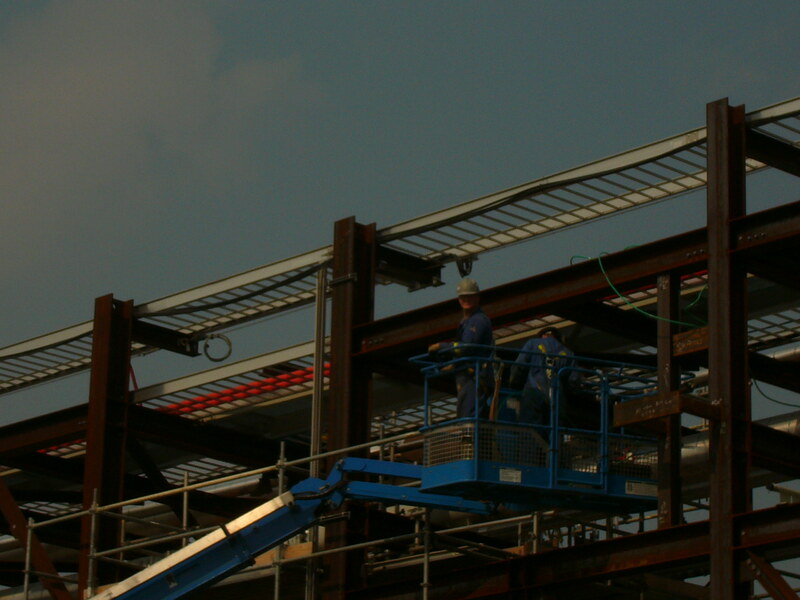 Aerial Devices – Electricians often need to reach high places. Many times you will use a ladder for scaffolding, but in some cases you will be lifted in an aerial basket by a derrick truck. These baskets are specifically designed to keep you safe when working in close proximity to live electrical equipment. The protection the aerial device provides depends on proper maintenance, construction, qualification testing, and skill of the operator. Safety Lights – There is a wide selection of safety lights available. They range from pen lights to headlamps. Electricians often choose headlamps so they can keep their hands free. The Cable Lock-out – The flexible design allows you to quickly and safely lock out several different types of equipment. The cable can be used on one or several gate valves and on oddly-shaped circuit breaker boxes. They are extremely useful to lock out large, unusually shaped machines. Universal Circuit Breaker Lock-Out – Circuit breakers come in a variety of toggle shapes and styles. 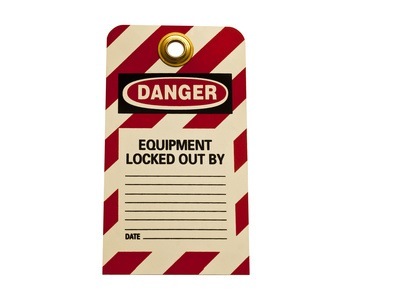 A universal circuit breaker lock-out fits most of the major brands you may encounter. Keeping yourself safe on the job should be your number one concern. The right industrial safety equipment will help keep you free from injury or maybe even save your life.